Yesterday, I signed off this beautiful, beautiful cover for AURELIA, the fourth Roma Nova alternate history thriller. SilverWood Books have done it again! The sharp-eyed will see the new mosaic pattern in the inner shield echoed around the eagle itself. The silver lettering and eagle mark out a change: the next three books shift back in time, this first one to the late 1960s and feature a new heroine, Aurelia Mitela. 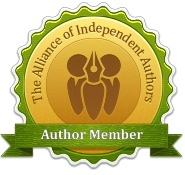 Alison Morton is the author of Roma Nova thrillers, INCEPTIO, PERFIDITAS and SUCCESSIO. 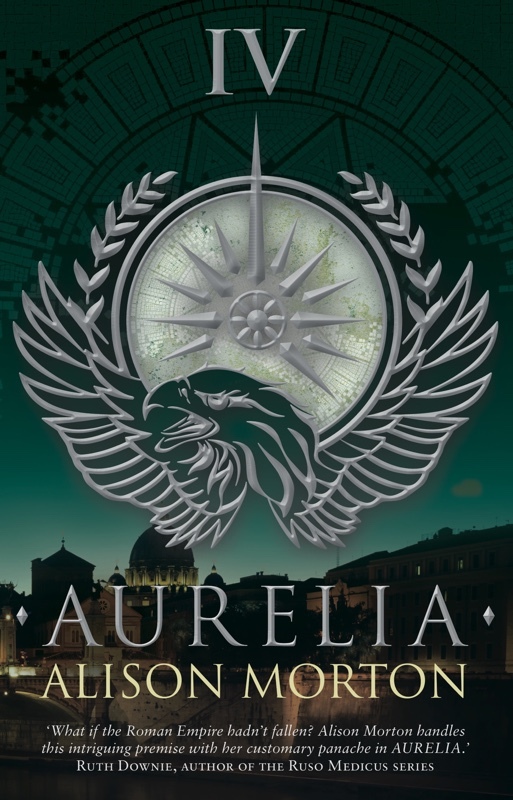 The fourth book, AURELIA, (this one!) is now out. 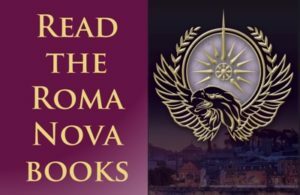 Find out Roma Nova news and book progress before everybody else, and take part in giveaways by signing up for my free monthly email newsletter. 7 comments to AURELIA cover image! Beautiful! Love the colour. My great-niece’s name is Aurelia, so I approve of the title, too! lol. Thank you, Glynis and Charroux. 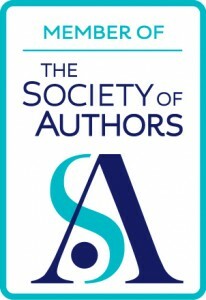 SilverWood Books have some talented designers! Another great cover -will download when it’s out. Thanks, Fenella. The designer has been so clever in enhancing and changing the design, but reinforcing the underlying concept.